If you’ve ever caught yourself wondering how Barça have found the net 20 times through their first six official games — all victories — in the 2018/19 season, you can now stop. The team’s training sessions include myriad drills to work on various aspects of the game, including shooting work, which are an important part of any workout. 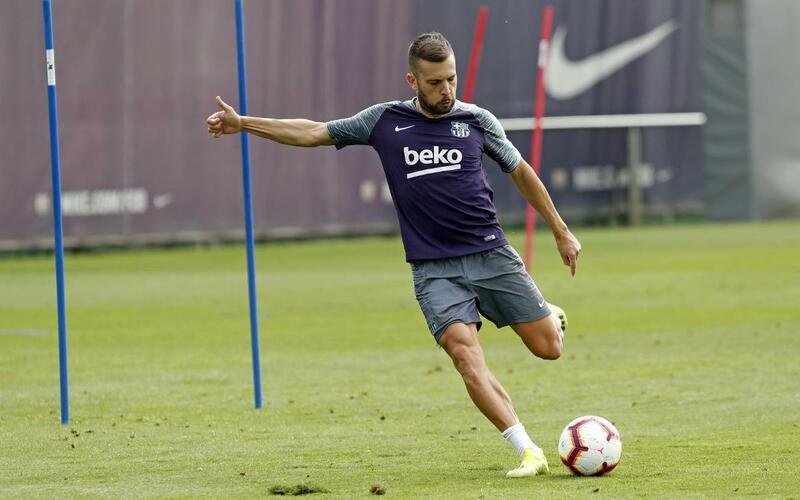 Check out this video, in which players like Leo Messi, Jordi Alba, Denis Suárez, and Nélson Semedo put their marksmanship to the test! Who is the sharpest shooter?